When I tell parents I’m an Education and Communication Consultant working with families of children with special needs, their first thought is that I’m a Child Advocate and just calling myself something different. However, I am a Consultant not an Advocate. According to Wikipedia an advocate is a person who “intercedes on behalf of another person.” In many legal systems the term advocate is another term for professional lawyer. 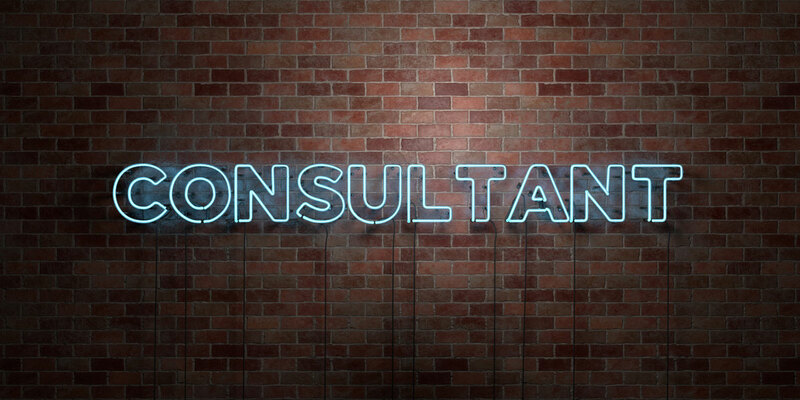 A consultant is a specialist who gives expert advice or information. That is what I do and how I coach families. When parents understand the special education process from Response to Intervention (RTI) through eligibility, they feel empowered. Their new-found knowledge allows them to present their child’s needs in a clear, unemotional, data driven manner to teachers, administrators, and other relevant professionals. An advocate would merely try to solve the immediate problem or situation in order to ‘get’ the parents what they ‘want,’ but not necessarily what the child needs. As a consultant, I teach parents about special education law, how to read an Individual Education Plan (IEP), how to interpret the data, and what information is needed to develop an appropriate program for their child. With my coaching, parents learn how to describe what their child needs and explain their position using data driven statements and asking open-ended questions. This leads to productive conversations and creative solutions. In my experience as a Special Education Administrator, many of the advocates parents hired just reviewed the child’s file. They never spent time with the child. As a consultant, I always spend time getting to know the child, which helps me coach the families. My goal is to provide parents with tools and to teach them strategies to use when meeting with school officials. Many advocates create adversarial situations and co-dependency; they enjoy the fight, much like an attorney. My goal is to teach the parents how to independently advocate for their child. Since the child is my client, it is my responsibility is to ensure that the child gets what he/she needs to successfully access the general education curriculum. In order to accomplish that goal, I need to empower the parents. As a consultant I teach them data driven decision making skills. If you want to understand the special education process and feel empowered when you meet with your child’s teachers or attend an Individual Educational Plan Meeting (IEP meeting) hire a consultant. You will learn how to be an active participant and feel like an equal partner in the development of your child’s program. If you want to discuss your specific needs and my consultative services, please contact me via email: Peggy@PeggyBud.com or call 203.952.8534.